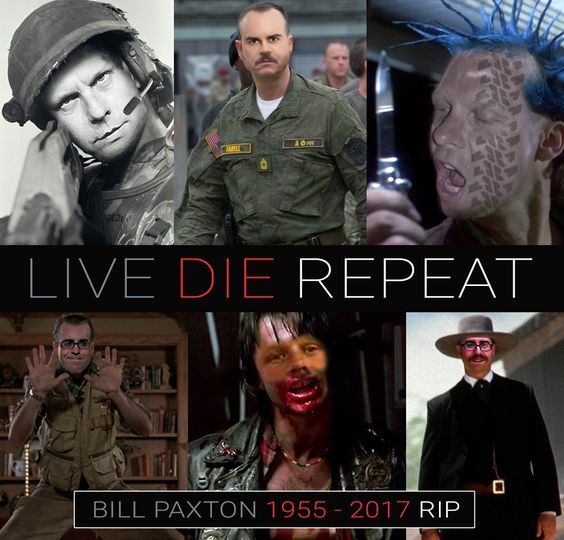 Podcasts to listen to for fans of comedy, horror & movies. If you're in need of new podcasts to listen to stop here and start listening now. I’ve been a hired geek for well over 18 years now and used to listen to non-stop music all day long while at work, but with the advent of podcasts I’ve been an avid listener for years. In fact, when the Adam Carolla Radio Show started podcasting radio episodes in 2007 I began my aural obsession. Since then I’ve listened to quite a few hit or miss podcasts and have amassed some favorites. If you’re new to the podcasting world and are looking for some good pod to listen to check out the following list of the top podcasts to listen to for a better life. If you’re interested in comedy, horror, movies or true crime these podcasts will compel you to come back and listen to more. If you’ve looked and found varying degrees of quality and production then you’ll truly appreciate this list of good podcasts to listen to. But don’t take my word for it. Try for yourself. The first podcast on my list I’ve really been listening to since it was a radio show called Loveline in the 90’s. The Adam Carolla Show still embodies the same comedy from self proclaimed “Comedy Warehouse” Adam Carolla. You may know him from renowned Comedy Central shows “The Man Show” or “Crank Yankers“. Adam’s show is pretty much just like his old radio show with the exception that there are no censors. Adam interviews stars, socialites, politicians, comedians and so much more every day from his podcast warehouse/ Paul Newman race car museum in Los Angeles, CA. Podcast #2 stars one of my favorite comedians Doug Benson. Doug is a stand up that releases usually at least 3 podcasts a week schedule permitting. Panels star movie stars and comedians alike who join Doug on stage to play a number of different movie trivia games for one lucky winner in the audience. This podcast is hilarious and I never miss one. The pod tours the US following Doug where ever he’s performing. Fans of funny and or movies will enjoy this super fun comedy podcast. If you don’t know Dana Gould by name you probably do by reputation. Among his stand up career Dana has written comedy & horror for shows such as The Simpsons, Stan Against Evil, Mystery Science Theater 3000 and more. 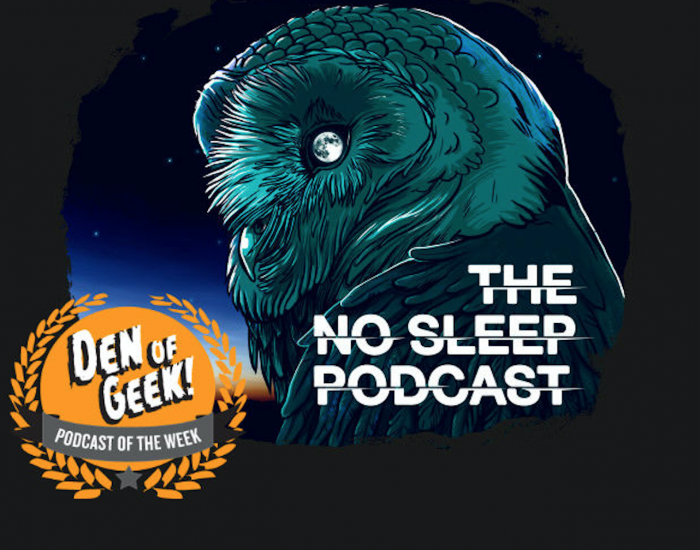 Dana’s podcast centers around geek culture, comedy, occult, horror, science fiction, early Hollywood trivia, Planet of the Apes and so much more. This podcast that boasts “Free and Worth it” is also never and hour long which it also boasts. The podcast ranges from 1-3 hours normally , but moves like an oil slicked slip and slide. He interviews, friends, comedians and socialites and never doesn’t deliver. Podcasts come out once a month and are each a well produced works of art. Don’t know who Dana Gould is? Watch this just over 2 minute long Dana Gould Keynote at Just for Laughs 2015 and see why you want to hear more from him. The After Disaster might be an acquired taste, but damn if it’s not one of my absolute favorites. The AD stars 3 friends from Hollywood that all work in the industry. Anderson Cowan (Writer, Director, Loveline), Mike Carano (Photographer, Musician, 5 Minutes with Mike) & Tyler White (TV, Radio, Late Show with James Corden). The After Disaster’s name comes from being the show after Loveline. The 3 casters would meet up after the show to record their own podcast. 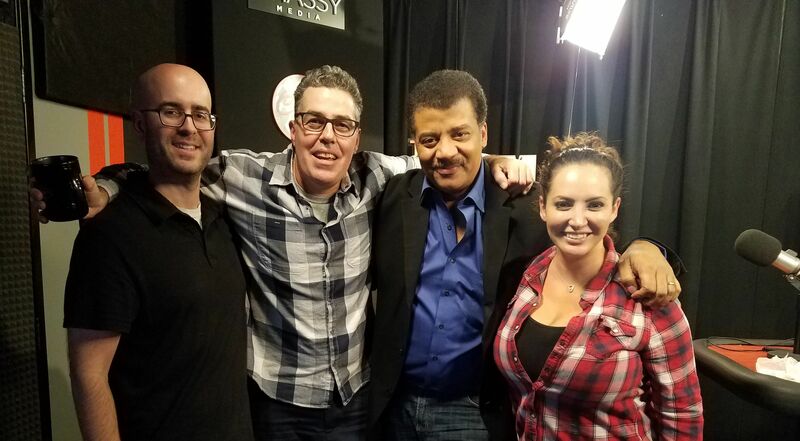 Anderson and Tyler both formerly of Loveline would meet up with Carano and review things that happened during the show, callers and behind the scenes with guests of Loveline. 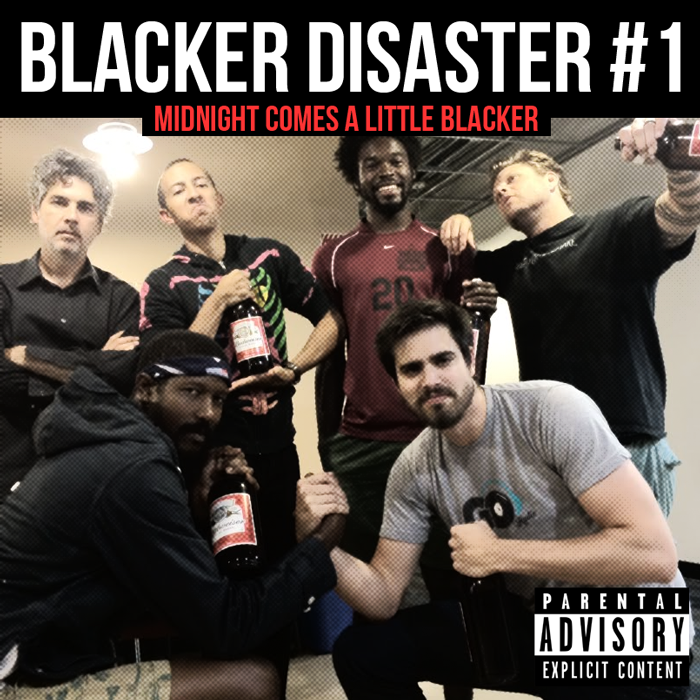 The After Disaster podcast is still going strong years after the old Loveline show ended. The 3 friends meet up in places all over LA and the west coast to talk about fascinating nonsense. 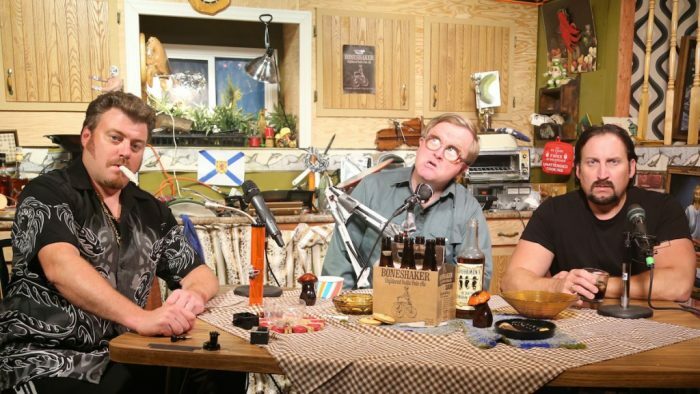 The Trailer Park Boys podcast stems from a wildly successful Canadian TV show by writer/ director Mike Clattenburg The Trailer Park Boys. The series started in 2006 with a short about Ricky and Julian being pet assassins and has gone on for over 11 seasons and has spawned off several movies and specials. This weekly released podcast stars Ricky, Julian and Bubbles. They interview cast members from the tv show, actors and musicians live from Ricky’s kitchen in the Sunnyvale Trailer Park in Nova Scotia, Canada. Yeah Film Vault Stars the aforementioned Anderson Cowan and Bryan Bishop a.k.a. Bald Bryan form the Adam Carolla Show. The dynamic duo meets weekly with Producer Logan Moy to discuss movies, gamble on how current movies fair against Rotten Tomatoes scores and expose their listeners to quality motion pictures that we otherwise might not know about. 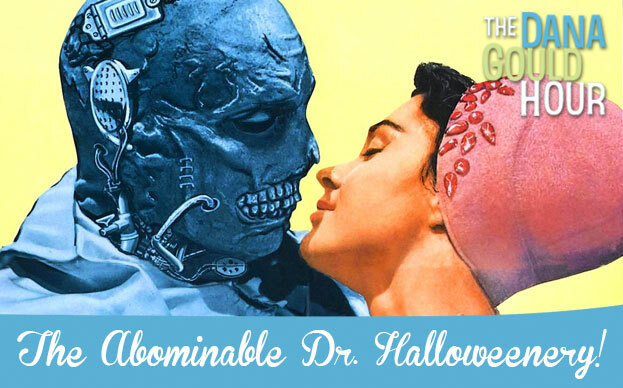 Each week they produce a new top 5 list for movies for example. The No Sleep Podcast was born from a forum horror fiction story thread on Reddit. Writer submitted work is performed by a host of talent and backed by music and sound effects. Over 7 years later and well after David Cummings quit his day job to pursue podcasting full time the podcast forges on. Each week a number of free stories are released with the option to subscribe for even more creepy content. For fans of horror this podcast is a good fix and something great to listen to while working at your desk.